Wind farms have long been a key to curbing our emissions and the subsequent global warming. In Europe last year, 300 TWh were generated by wind power, accounting for 10.4 percent of the E.U.’s electricity demand. In the U.S., wind energy was efficient enough to help power 25 million homes last year. Wind farms have been growing at an extreme rate over the past decade and their decreasing costs make them a viable way of reducing carbon emissions. But now, a new study revealed that the effects of global warming could reduce wind power in the U.S. by nearly a fifth. So, while wind power may actually increase in the Southern Hemisphere, according to the EPA the top six carbon-emitting countries in 2014 reside in the Northern Hemisphere. Another list compiled by the Union of Concerned Scientists shows that in 2015, the top 10 carbon emitters were all in the Northern Hemisphere. Australia, who produced 380.93 million metric tons of carbon dioxide emissions in 2015, will benefit from increased wind power. However, the U.S., which produced 4,997.50 million metric tons of CO2 in 2015, will be adversely affected by a decrease in wind power. The research showed that the most significant decrease would take place in Japan, as wind power is projected to fall by 58kW or about 10 percent. The central U.S. was in second with a 49kW drop, but this represents a larger 17 percent, since winds are generally weaker in Japan to start. The U.K. is projected to lose 36kW, or 5 percent. 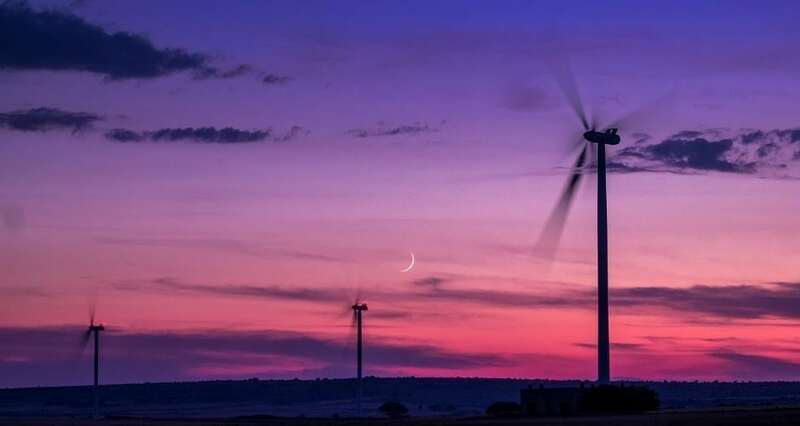 On the other hand, Australia would experience a growth of 48kW (23 percent), while eastern Brazil and West Africa would see jumps of around 35 percent and 40 percent respectively.